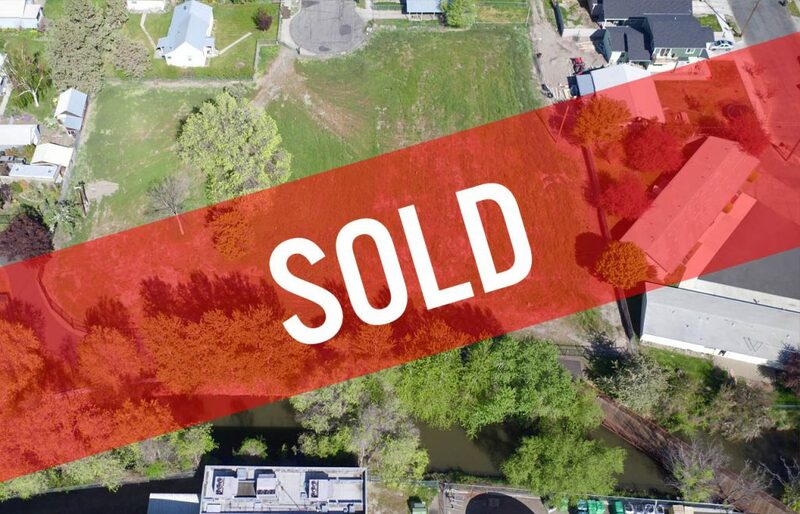 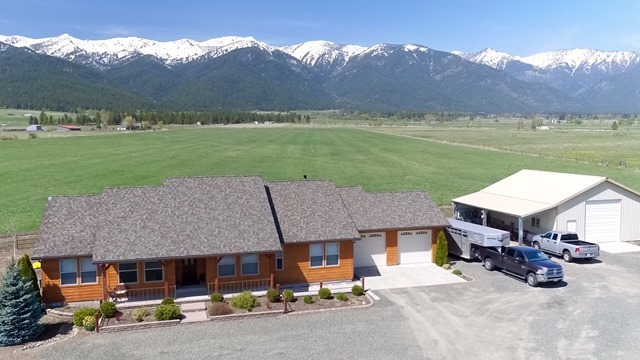 Brown Lane Property – Intermountain Realty Inc. 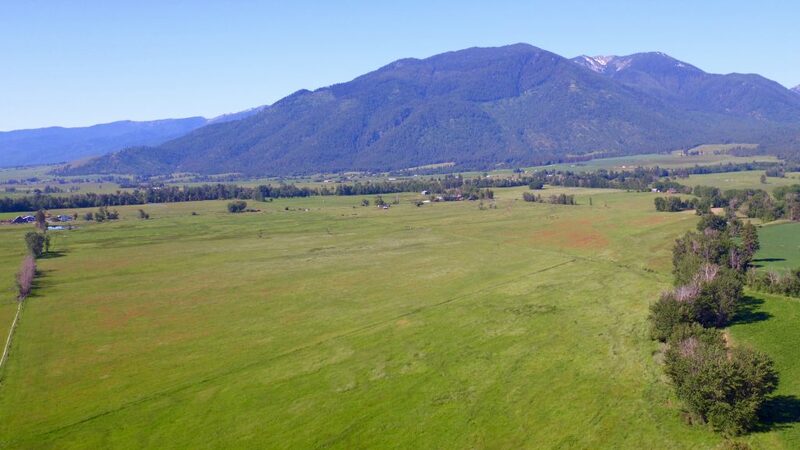 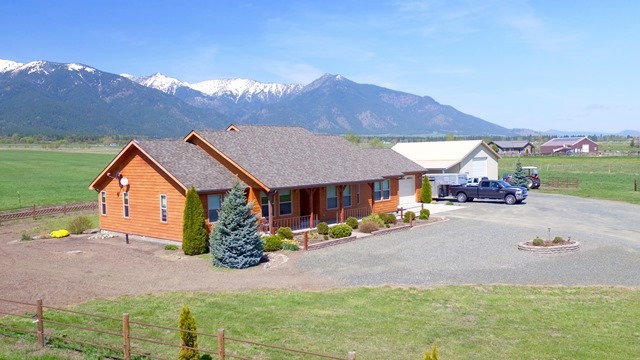 The Brown Lane property is situated 7 miles West of Baker City in the beautiful Baker valley. 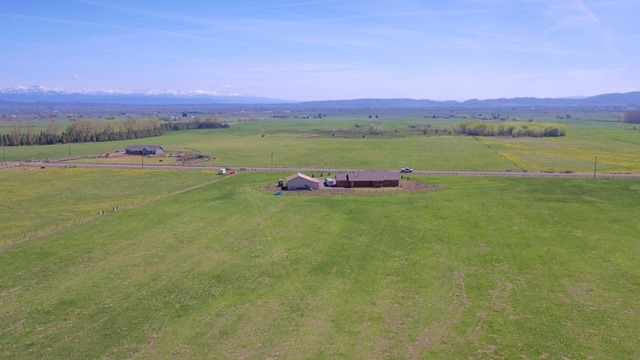 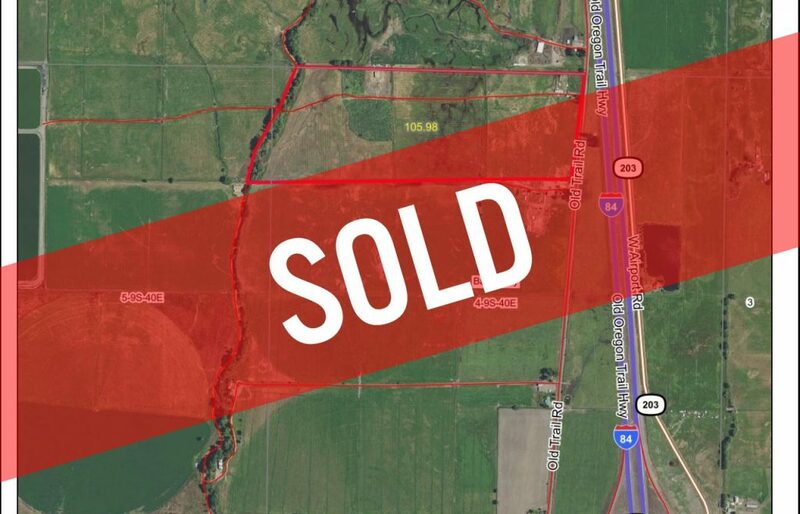 The property consists of 50 acres of flood irrigated hay and pasture, currently in alfalfa grass hay. 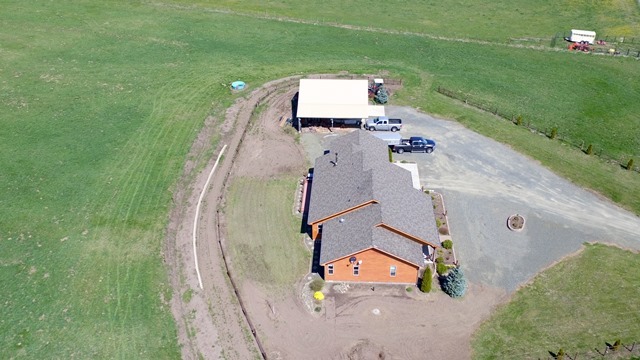 The property is flood irrigated and is level to gently sloping. 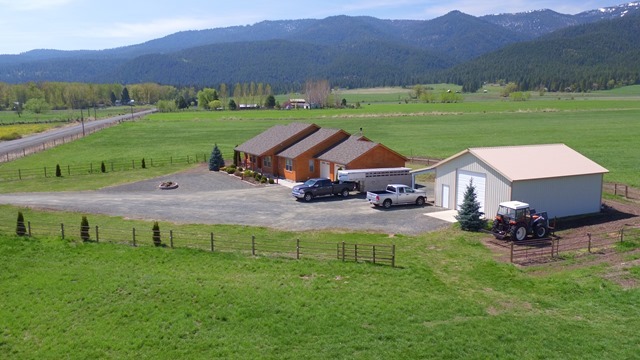 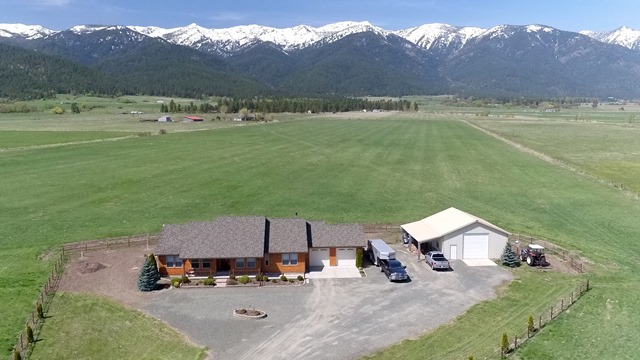 The property is improved with a newer custom three bedroom home offering an open floor plan that offers has unparalleled views of the valley and the Elkhorn Range of the Blue Mountains. 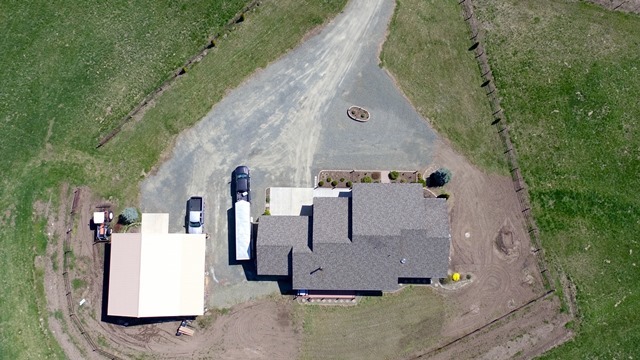 The home is beautifully landscaped with a large lawn area and is designed for ease of maintenance. 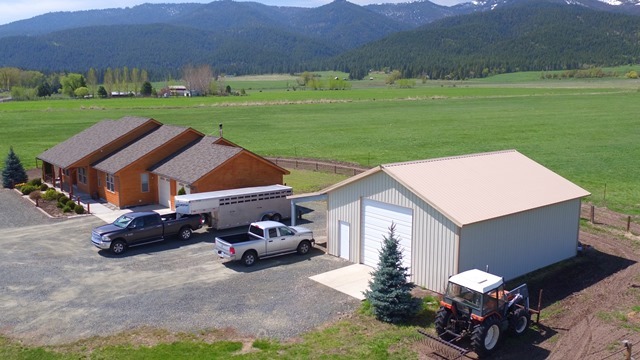 The property is also improved with a large metal clad shop and attached two car garage. 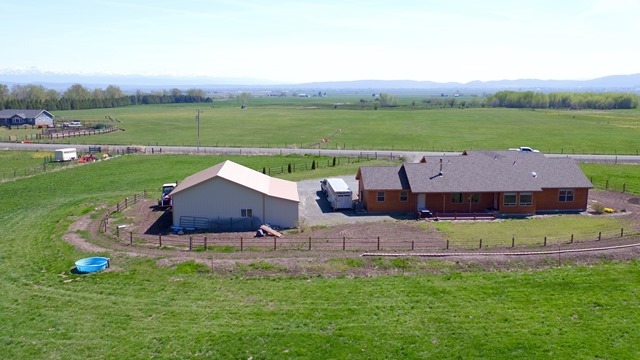 This is an extremely desirable property given it’s quality of construction, excellent condition, proximity and convenience to town, together with productive crop land and stunning views. 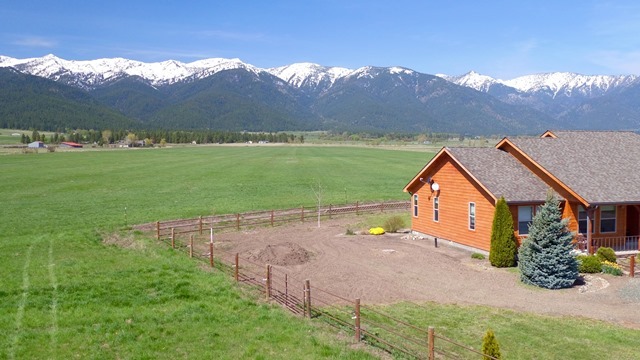 This is a first time offering at $750,000.